The discussions took place during the official visit of Minister Mitov to Berlin. The two chief diplomats discussed bilateral relations, the migrant crisis, EU-Turkey relations, energy matters, the situation in Ukraine, the crisis in the Middle East and North Africa, the fight against Daesh, and the current situation in the countries of the Western Balkans. 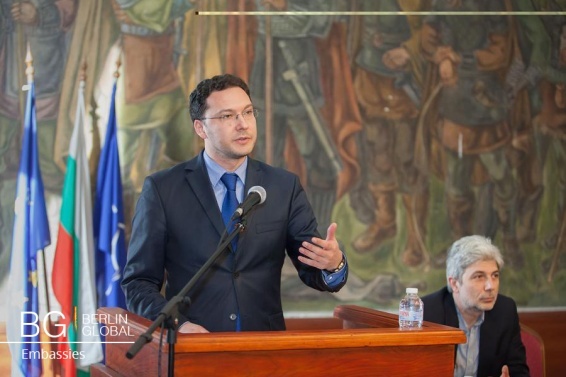 “The international community should focus its efforts on eliminating the root causes of the unprecedented migrant flow and on countering the Islamic State's actions in Syria and Iraq, which threaten to spill over into the neighboring countries with unforeseeable consequences for migration pressure,” Minister Mitov said. He assured his German counterpart that Bulgaria actively and consistently supports the process of EU enlargement, and in this context hails the stepping up of EU-Turkey dialogue at all levels. He emphasized once again that Turkey is an important EU partner in a number of international issues, including migration. Bulgaria considers the agreement with Turkey, which was reached during the EU Summit in the March 17-18, as a major step towards finding a lasting solution. Energy security was also high on the agenda. Bulgaria supports the gradual establishment of the European Energy Union and joint action towards energy independence. The foreign ministers also discussed the sanctions on Russia. Bulgaria views them as an effective tool for changing Moscow's policy, not as a punishment against Russia, Minister Mitov stated. He pointed out that Bulgaria relies on the Normandy format to give impetus to the settlement of the crisis in Eastern Ukraine and to ensure that the deadline for full implementation of the Minsk agreements, which was extended into 2016, is met. Minister Mitov also held meetings with Uwe Corsepius, chief advisor on European affairs to Chancellor Angela Merkel. 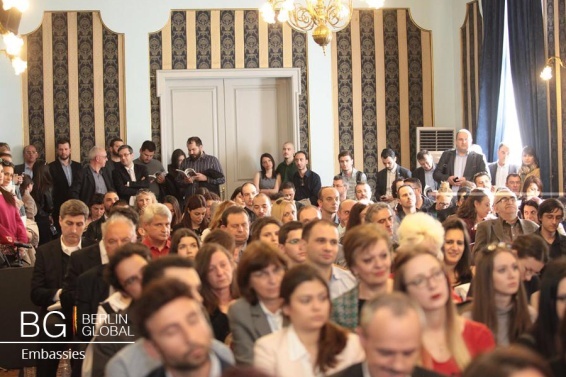 Bulgaria's chief diplomat participated in the marking of the 20th anniversary of the German-Bulgarian Forum and offered special thanks to its Chairman, Gernot Erler.